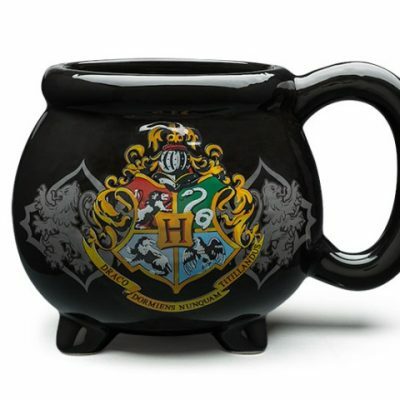 It might be small compared to other cauldrons, but don’t underestimate this Harry Potter cauldron mug! 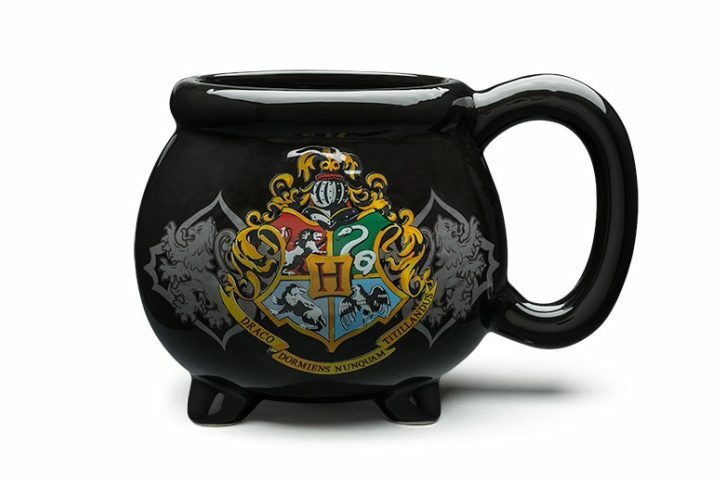 It might be small compared to other cauldrons, but don’t underestimate this Harry Potter cauldron mug! Holding a generous 20 ounces, it’s big enough to do some serious desktop potion mixing. Or to hold a good amount of butterbeer, pumpkin juice, or even a delicious soup if you’re so inclined. Just don’t cackle while you stir it – real witches and wizards don’t do that… much.